The Highland Storm Minor Hockey Association are the latest recipients of hockey equipment, 50 sets in all, donated by Goals & Dreams, a program founded by the NHLPA in 1999 that has contributed more than $21 million to grassroots hockey programs and related causes in 25 countries. Griffith knew he could count on Duchene’s support. For Duchene, in his sixth campaign with the Colorado Avalanche, the donation is extremely meaningful. A committee (Point in Time staff, Jumpstart Canadian Tire staff, local community members and minor hockey executive members) will determine who will receive the equipment. Families can apply via the Storm website to be considered for a full set of equipment. People who have endured hardship in providing recreational activities for their children will receive top priority. 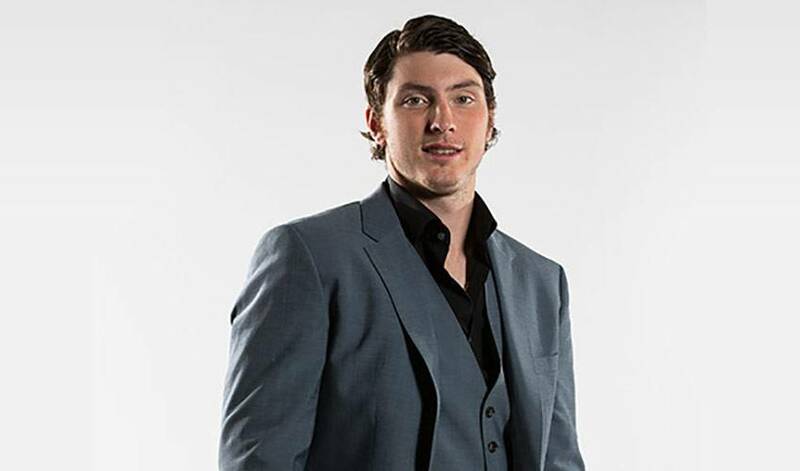 Duchene recalled the sacrifices his family made during his minor hockey days. “My parents, like so many others, always put their potential personal endeavors aside,” he remembered. “What they did for me, taking me to the rink early in the mornings, things like that, it’s something I carry with me to this day. When you are trying to make it to the NHL, it’s a fine line between looking ahead and remembering who and what helped put you on the road towards that goal. It’s a winning attitude Griffith knows well. “Matt, like any young star who has made it big, has been bombarded with requests for appearances and donations since he joined the NHL,” said Griffith. His generosity and commitment started well before he went pro. As a junior player, he donated his time, his autographs and his motivational thoughts to the younger people of this community without a second thought. One story that comes to mind was when Matt was playing for the (Brampton) Battalion and his season was almost over, he had a chance to come home, his old high school hockey team had a road trip planned for a playoff game. Matt asked the coach if he could join the team on their road trip and he entertained and motivated the players on their long bus trip south for the game. They won. More info on the NHLPA’s Goals & Dreams fund.